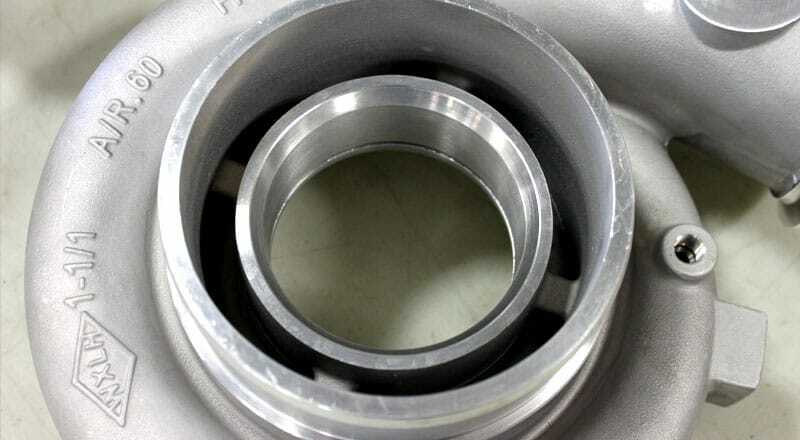 Colberg Hi-Flow, Light-Weight exhaust turbine wheels have proven faster shaft speed, increased intake boost and less back pressure. 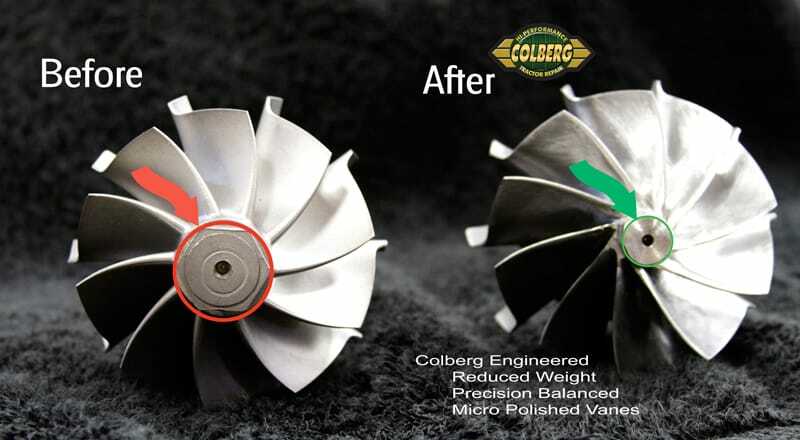 Our new Colberg Turbines have been Dyno-tested – with gains of as much as 100 horsepower – with typical performance improvements of 50 to 90 horsepower. 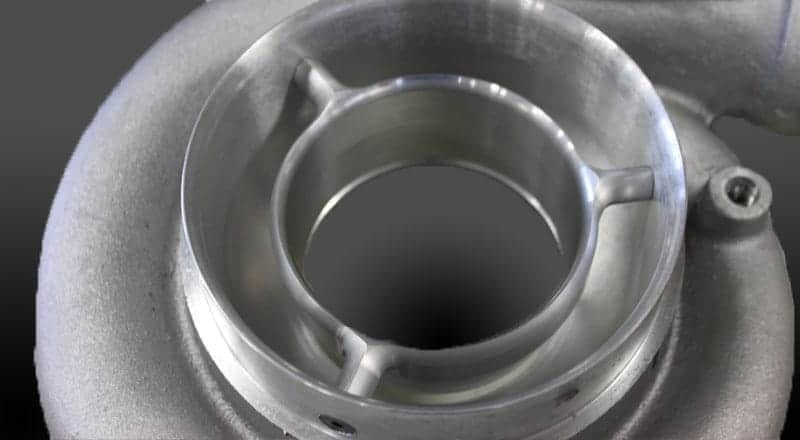 In addition, Colberg High-Flow air-vane compressor housings have consistently recorded gains of up to 80 horsepower over stock MWE housings. 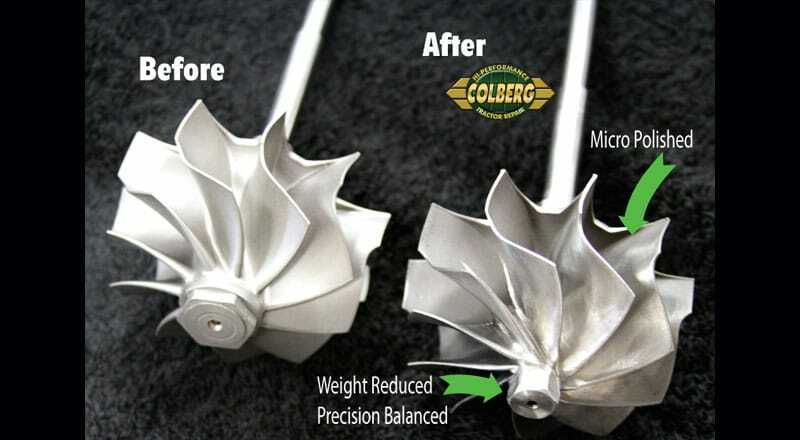 Colberg Engineered turbo chargers are designed, and proven, to help give your pulling program the winner’s edge. Email us or call for details.